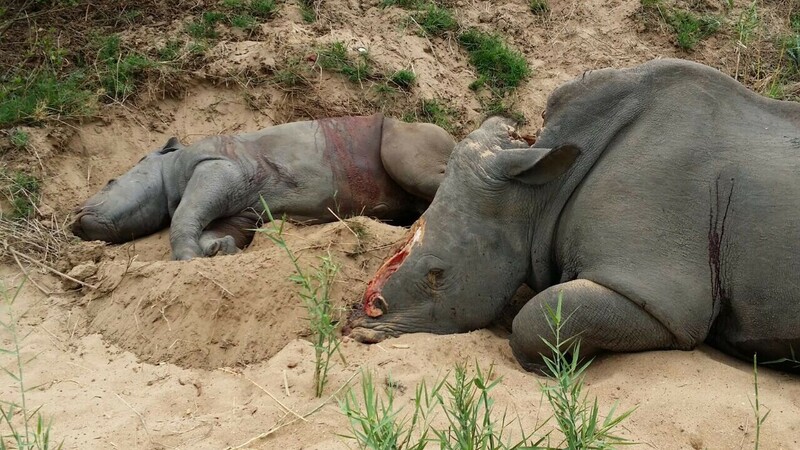 The slaughter of rhinos in South Africa continues. Here are the latest statistics – 996 rhinos killed to date in 2014- and given that approximately 25% of the carcasses are never found because of the vastness of the Kruger National Park, the number is well over 1,000 and is certain to eclipse the official number of 1004 in 2013.. It is worth noting that the Kruger National Park is the size of Israel and that there is a 1000km perimeter to be defended. 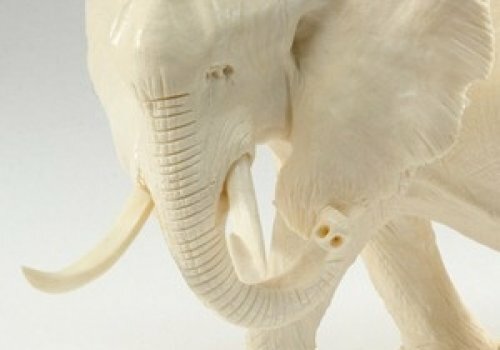 It is a mammoth task to stop the poaching. As General Johan Jooste, Head of Anti-Poaching in the Kruger National Park, describes it, more than 350kms of this perimeter can be described as ‘hostile’ because of the porous border with Mozambique. There are some ‘green shoots’ with the Mozambique authorities making efforts to combat terrorism, but will it be all too late? I’d like you to think about this for a moment. 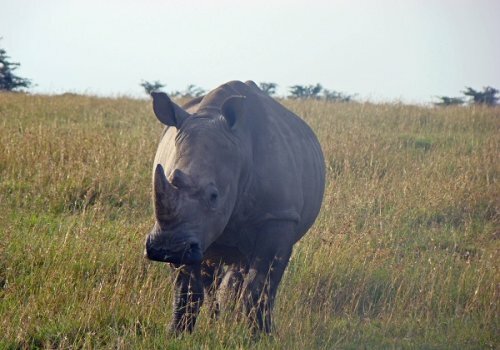 Let’s say that 1300 rhinos (black and white) will have been killed by December 31, 2014. That is three a day – one every eight hours. 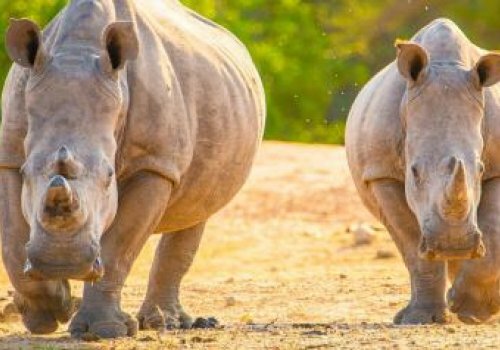 All for their horns which have no clinical effect on the users at all– medicinal, sexual or otherwise - and yet the demand for rhino horn continues to soar. The stakes are high. 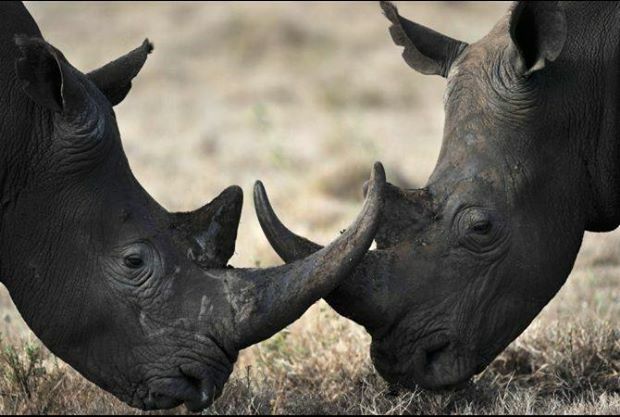 The approximate ‘street’ price for rhino horn is $80,000 per kilo. 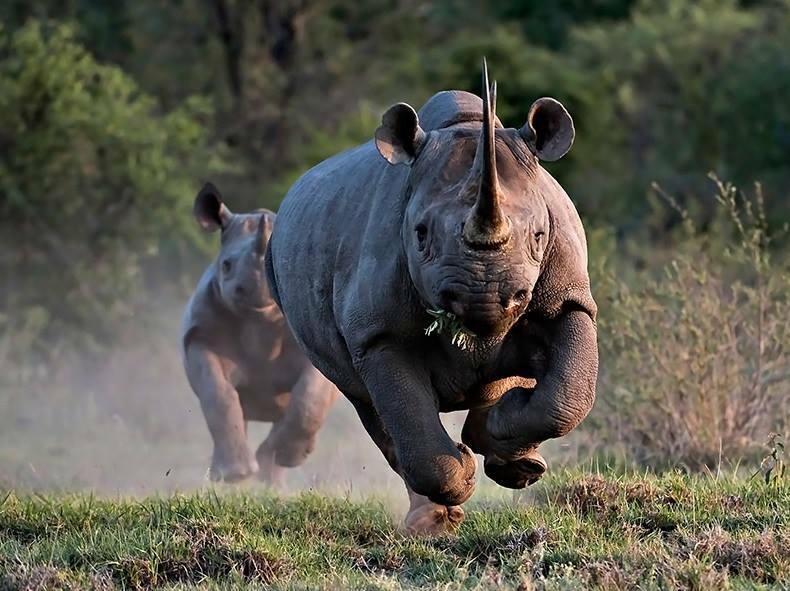 Given that an average rhino horn weighs about 5- 6 kgs, that makes the price of one horn anything up to US$500,000! 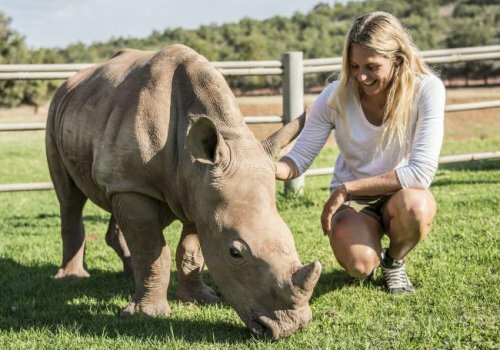 It is therefore not really surprising that people who are living on the breadline are willing to risk their lives to cross borders to shoot the rhinos and pocket a very small part of the proceeds. 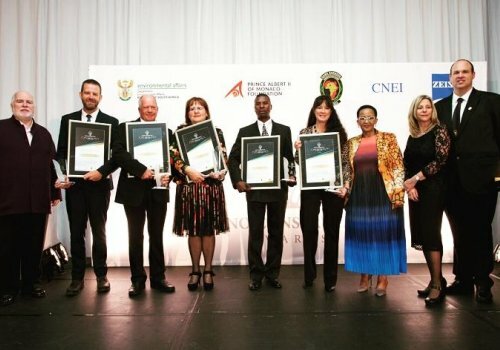 The South African authorities are certainly having some success in apprehending, arresting or killing the poachers, but it does not seem to be a particularly fair fight. In the meantime, the international syndicate fat-cats in countries such as China and Vietnam reap astonishing financial rewards. 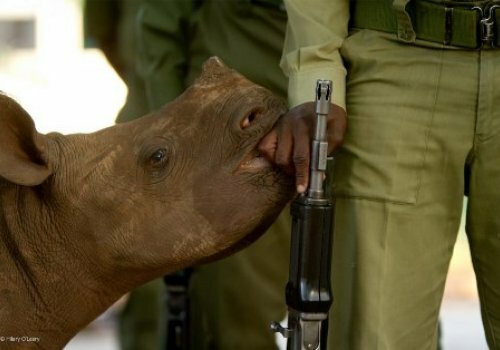 Now that I have your attention, I should also tell you that this slaughter is by no means limited to rhinos. In the past three years, 100,000 elephants have been murdered for their tusks in East Africa. The current estimate is that an elephant is killed every three hours. 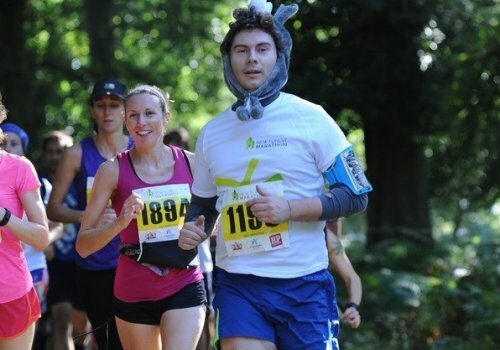 Yes, let me repeat that in case you thought that I had included too many zeroes…….. one hundred thousand elephants killed in the past three years. And by the way, these killers are not isolated poachers, these are very well armed gangs of killers who know exactly what they are doing and they are ruthless. It has been well documented that this poaching of elephants feeds also terrorist organisations such as Al Shabaab. Last month a Northern White Rhino died in Kenya, leaving just six of this species left in the world. See further commentary click here. So please don’t think that it can’t happen to the remaining black and white rhinos in South Africa. 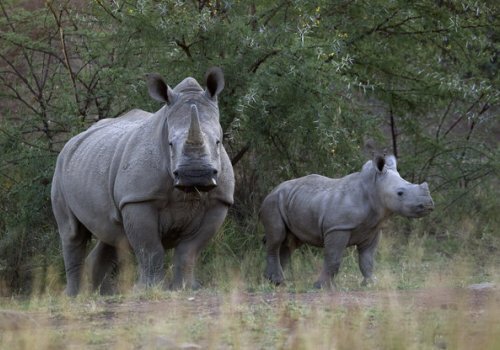 Bear in mind that South Africa holds probably 95% of the world’s remaining rhinos. The Kruger National Park – the focus of the poachers – holds the great majority of these. 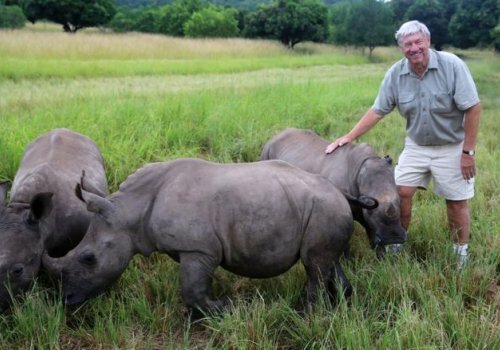 On a recent visit to South Africa, I was privileged to visit Arrie van Deventer – this man is one of the true heroes of the rhino poaching saga – please have a look at this - click here. So the situation is dire. 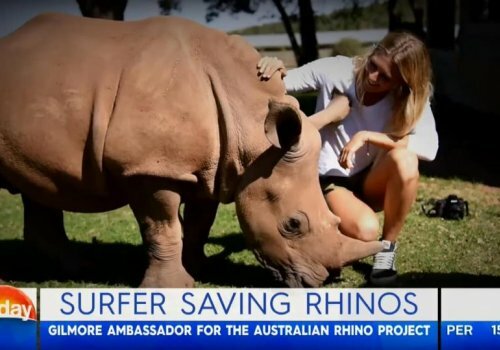 And so we at The Australian Rhino Project continue our quest to do something here in Australia to support the South Africans in their fight to prevent the extinction of this iconic species. 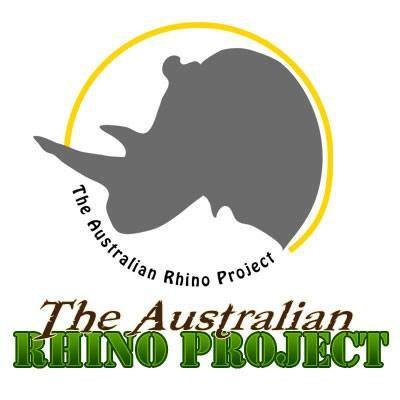 In late 2013, the Australian Rhino Project was formed with the goal of establishing a breeding herd of rhinos in Australia as an ‘Insurance Population’ and an alternative strategy to prevent the potential extinction of the oldest mammal on the planet. 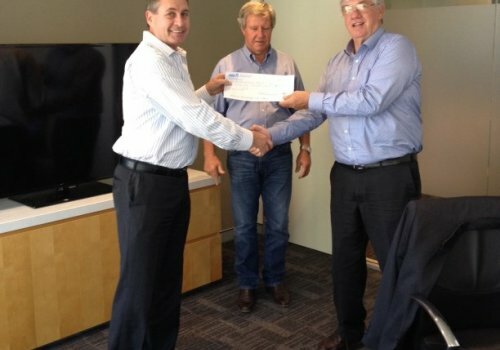 We have established formal partnerships with the Taronga Conservation Society, the University of Sydney Business School and also the Veterinary Faculty as well as The Classic Safari Company. 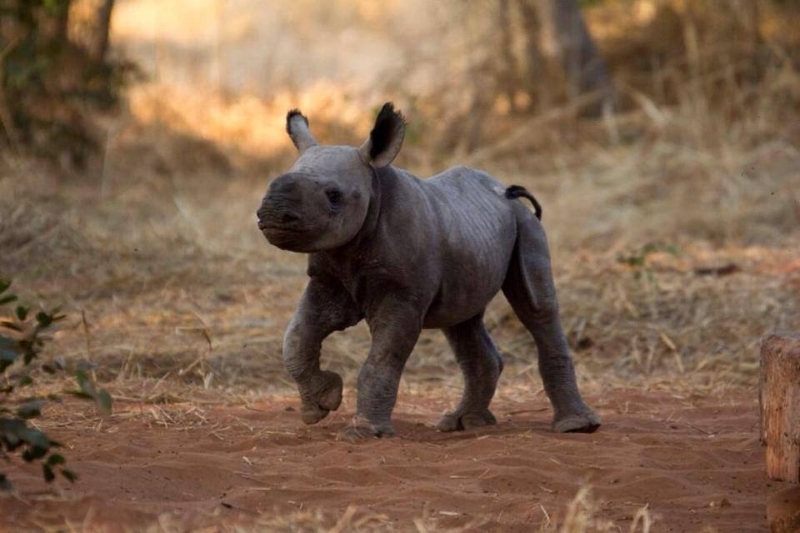 The plan is to import eighty rhinos over a four year period, commencing in 2015, from the Kruger National Park (or other Parks) in South Africa to build on the existing population at the Western Plains Zoo at Dubbo. The longer term plan is to have a stable herd of rhinos located on a large property in outback Australia. The rhinos and their progeny would always remain the property of the people of South Africa and once the situation stabilises in Africa, we will repatriate the rhinos and/or their progeny to South Africa. 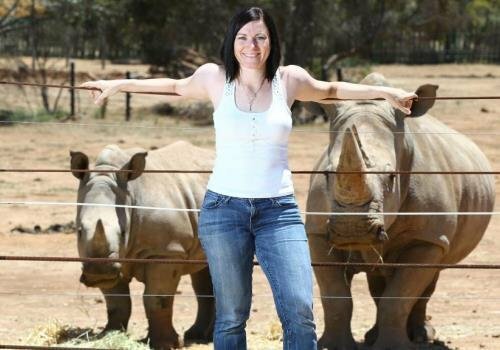 I am very pleased to say that we have full support from the Australian Government and have secured ‘in principle’ approval from the relevant Australian Government Departments to import the rhinos and we are working hard with the South African Government to obtain their approval to export the animals to Australia. 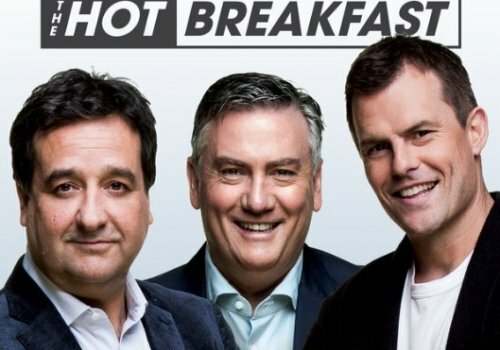 All funds raised will be spent in Australia. 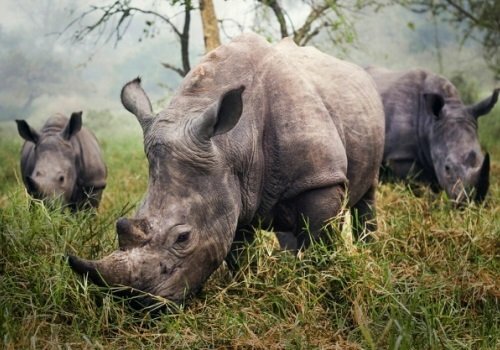 Rhino poaching has become a critical issue in South Africa. Tens of millions of dollars have been spent on anti-poaching measures including a $25M donation from the Warren Buffett Foundation. 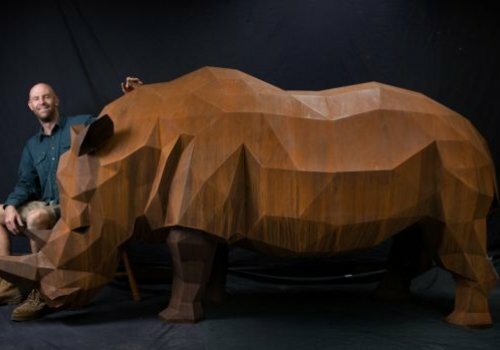 Despite all these efforts, the demand for rhino horn from Asian countries, in particular China and Vietnam, appears insatiable. Illegal wildlife trade is of global concern. Our campaign to import rhinos into Australia has been conducted exactly according to the protocols of both countries. 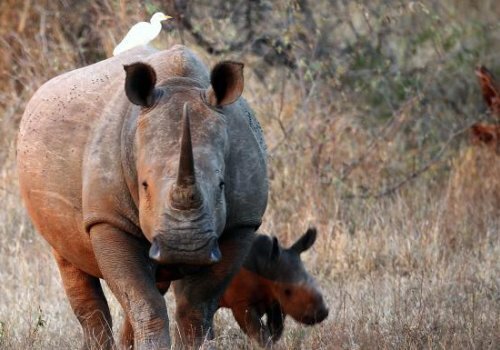 Last month, the South Africa Government announced a plan to evacuate 500 rhinos from the Kruger National Park to unnamed destinations. 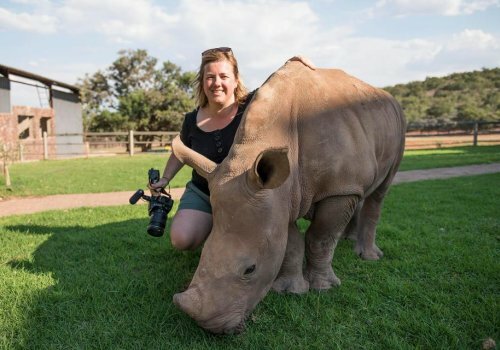 We believe that Australia is the safest destination in the world for these animals at this time and our plan to import the initial group of twenty rhinos will demonstrate to all parties not only our expertise, but also Australia’s commitment to this global issue. 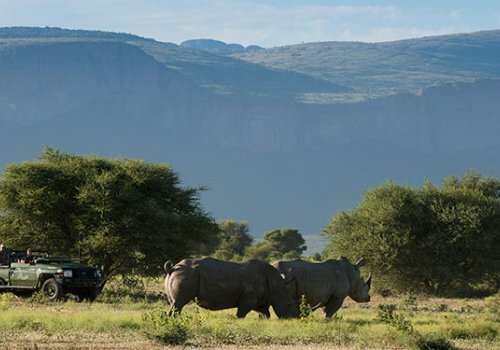 We now need to source the rhinos and with twenty rhinos a week being slaughtered, we believe that our offer and our plan is both compelling and timely. 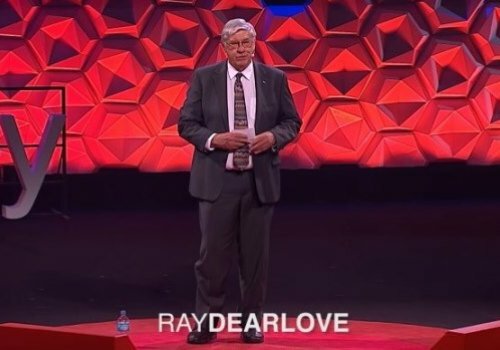 You might be interested in this video clip of an interview that I did on National Channel Seven TV in Australia a few weeks ago - Click here. Finally, I have just received an email from one of our Board Members who is in South Africa enclosing the following sickening photo. Godfrey had seen this mother and child the day before. What kind of a person would do this? 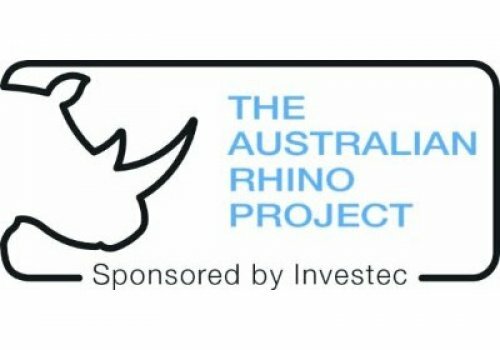 Friends, we need your support to make our plan of establishing a breeding herd of rhinos in Australia as an ‘Insurance Population’ and an alternative strategy to prevent the potential extinction of the oldest mammal on the planet a reality. While all this may seem remote, it is not. It is a global issue. The critical next step (after securing the DGR status) is securing the first twenty rhinos from South Africa. Australia wants to help. The time is now.